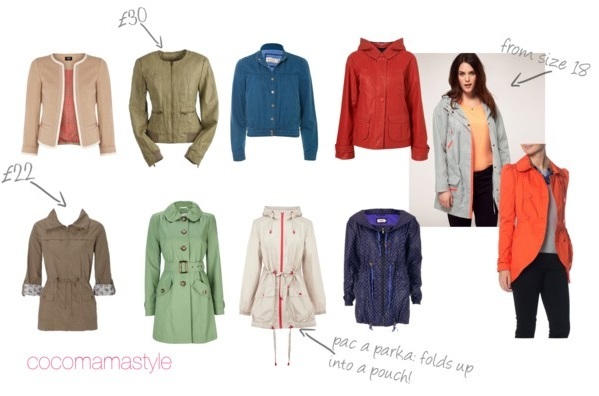 Be prepared for everything the British Spring throws at you with cocomamastyle’s pick of this season’s affordable jackets. Lightweight to showerproof, smart to casual and everything inbetween. They’re functional and practical with a stylish edge, just the way we like it. i am in love with the minty green wallis mac. the colour is so pretty! great choices and much need with british weather!